Fashion meets function in Marc by Marc Jacobs' new Bob's Memphis Trip Top Handle Bag. Our latest investment piece, this bag is incredibly versatile with both a top handle and an adjustable strap transforming it to a shoulder bag. We love the subtle hardware including the pushlock closure. 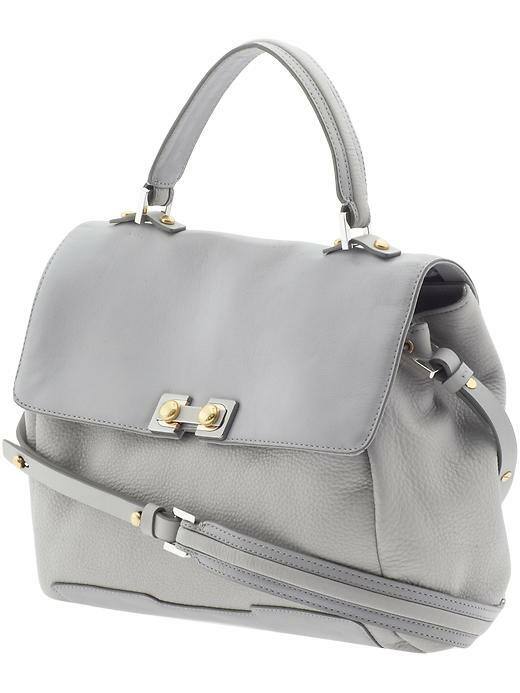 The mineral grey is a gorgeous neutral that makes this bag timeless. However, if you are looking for a bag that makes more of a statement, this Marc by Marc Jacobs bag also comes in a hot pink and red color-blocked combination! Find it here!